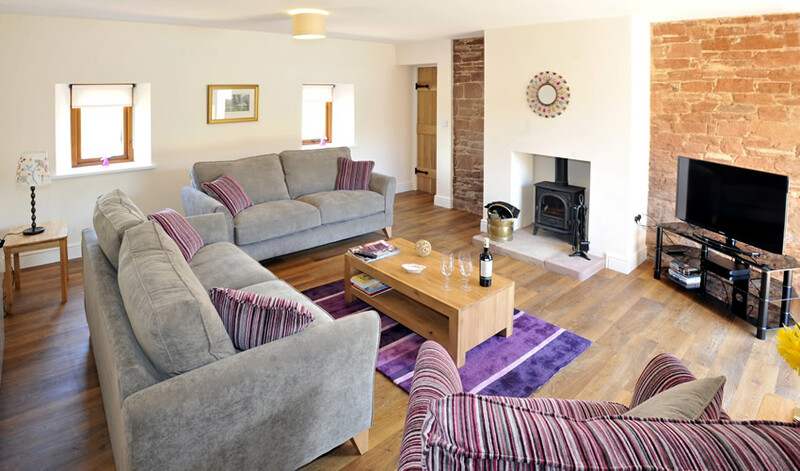 Red Hall Farm Holiday Cottages are set among 200 acres of farmland, including woodland. 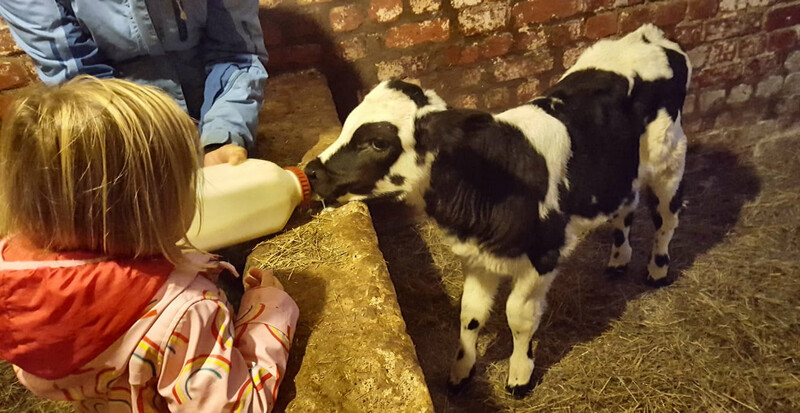 Red Hall Farm is an award winning dairy and mixed arable steading. The Dairy herd at Red Hall is Free Range, which means that our Free Range milk comes from cows grazed in our fields, for at least 180 days and nights a year. 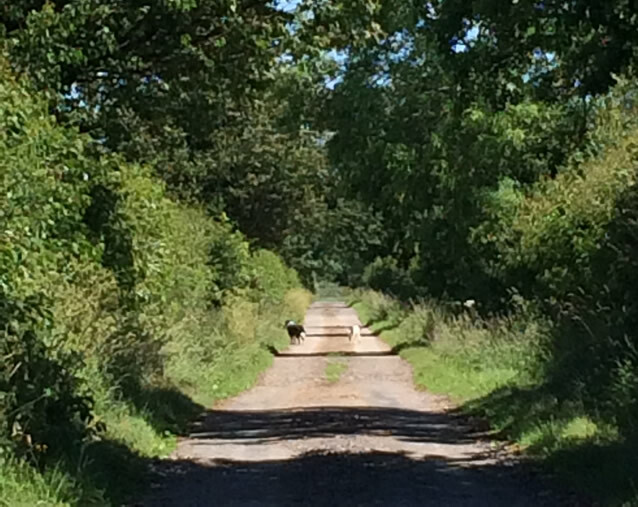 The milk from the farm is transported to one of the UK’s largest family owned and operated milk processors, Yew Tree Dairy. 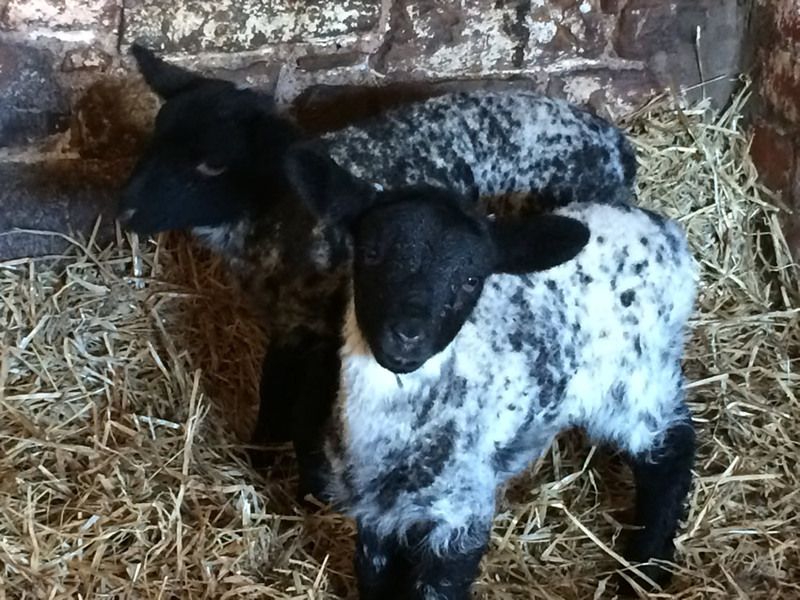 The farm and holiday cottages are owned and managed by Martin and Joanne Baird and their two children. Records show that the Baird family have farmed from at least as far back as 1792 when Thomas and Christina Baird farmed in Ayrshire. 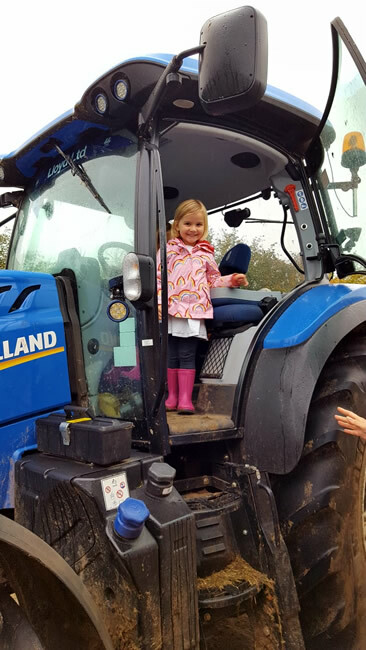 This means that Martin is at the least a Sixth generation farmer. 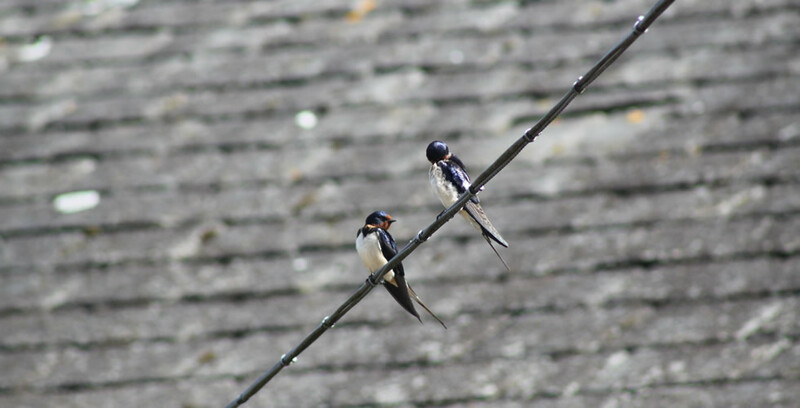 As well as being home to the Farm's dairy cows, the farmland is also an important habitat for wildlife, providing natural refuges for birds, small mammals as well as insects and reptiles. 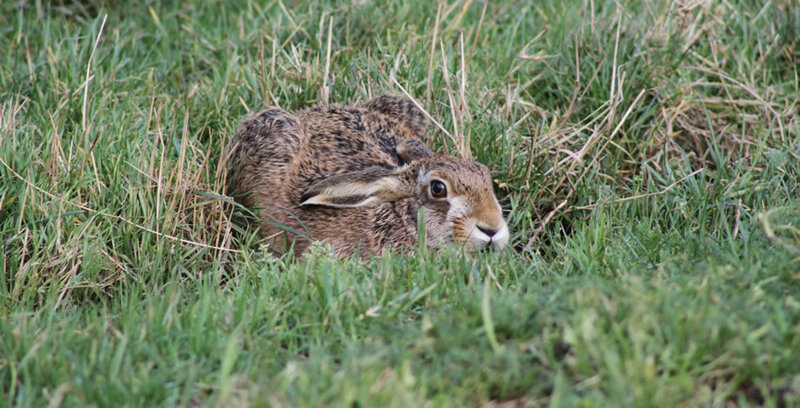 These habitats are managed in a sensitive way by the landowner farmer, Martin Baird. 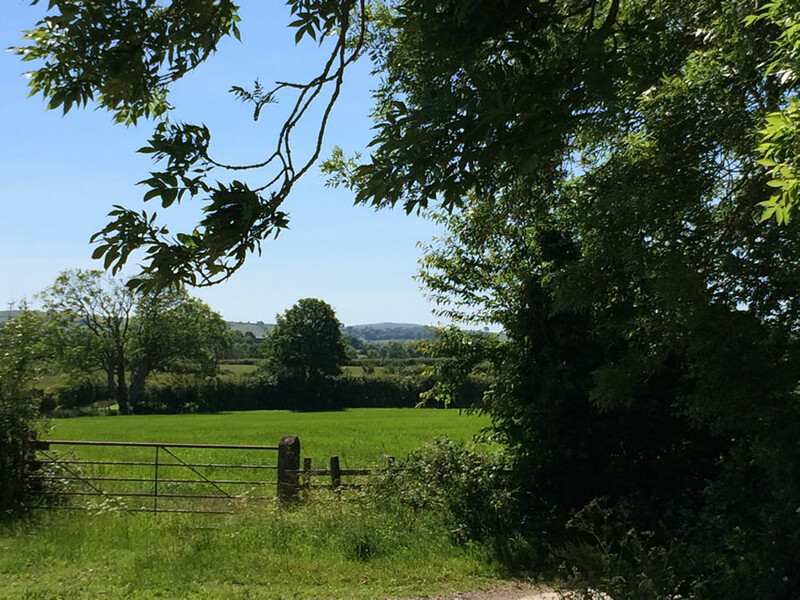 The conservation policy within Red Hall Farm is one of protection and valuable ecosystems and enhancement of areas to encourage a good abundance and diversity of wildlife. This all runs along- side an intensive dairy unit. The area is carefully managed to be as natural as possible, leaving areas of farmland `wild` to become a refuge for existing wildlife. 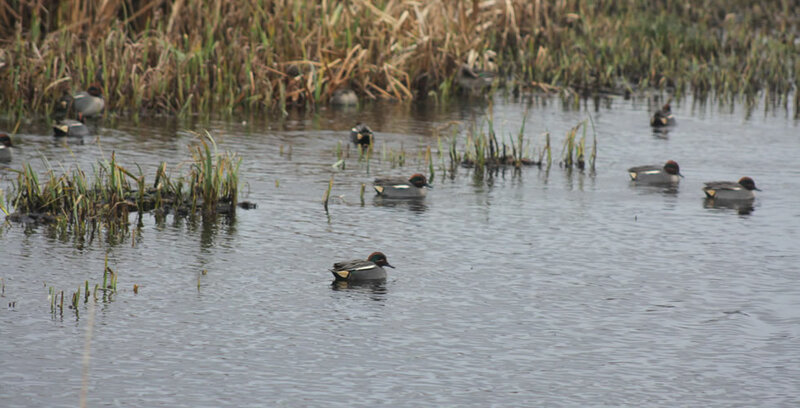 New habitats have been created - the creation of three ponds has meant that the reed beds along the edge provide cover for fish, small birds and other aquatic life. 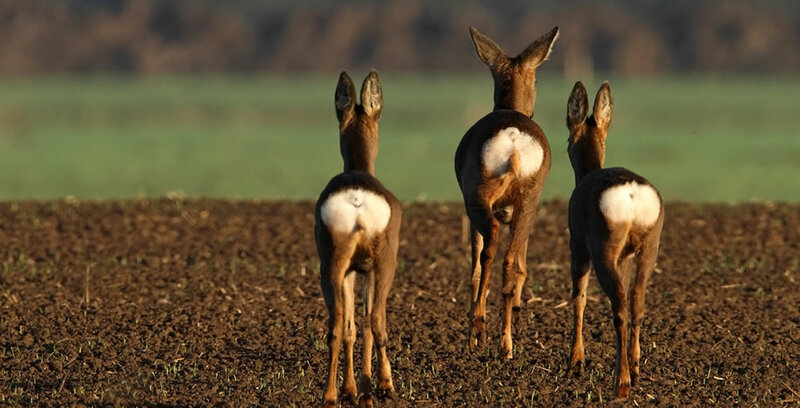 New woodland areas have been planted which have attracted roe deer, as well as providing a home to bird species. 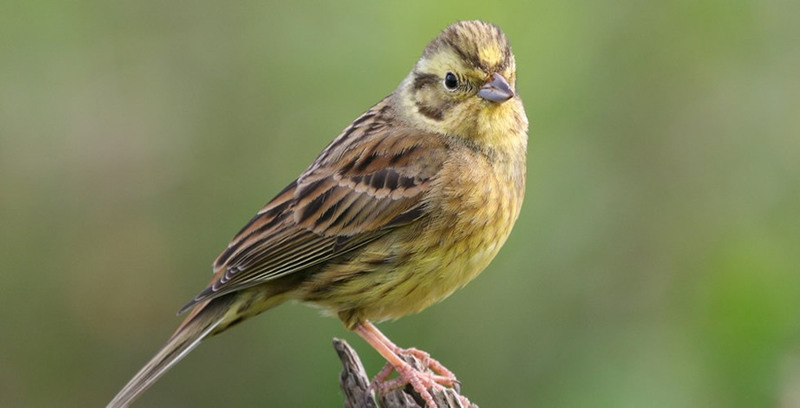 Hedges and suitable trees and shrubs have been planted to provide suitable cover for birds, which has resulted in the recording of 86 bird species, including the grey partridge, tree sparrow, yellow hammer, linnet and many more. 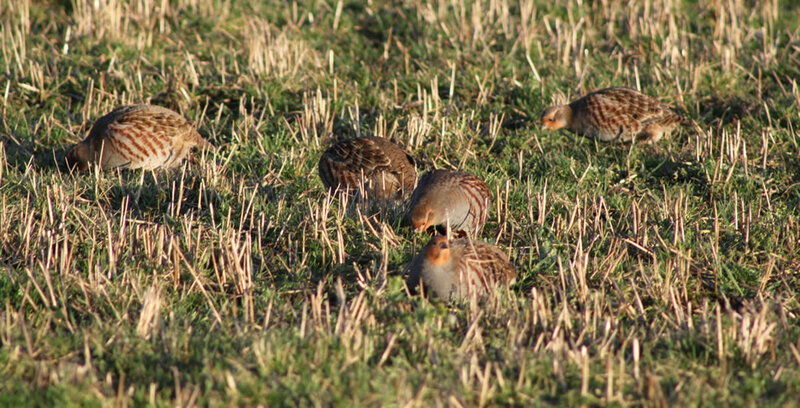 Five acres of farmland are planted with seed rich species to attract flocks of finches and tree sparrows that congregate throughout the hard Winter months. Log piles and dead wood are left to provide food and habitat for beetles, woodlice and other mini beasts. Bird boxes and bat boxes have been installed to provide additional homes for some of our more scarce creatures. 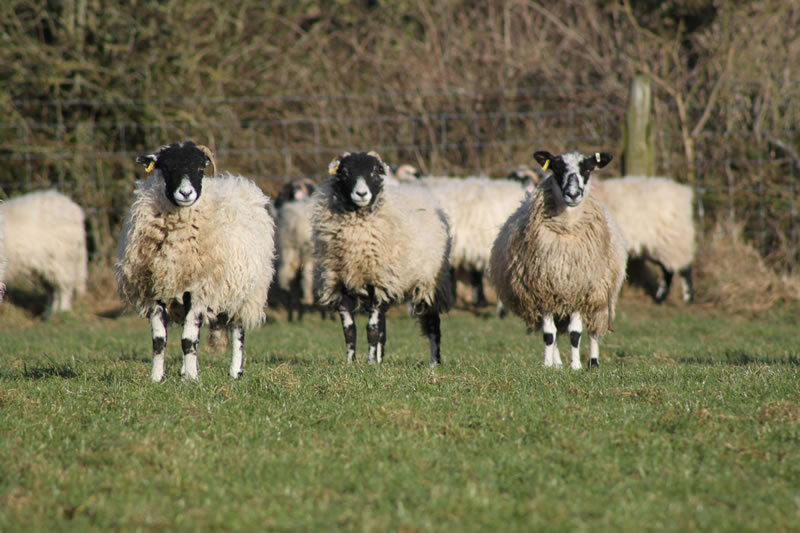 Red Hall Farm is committed to environmental land management through DEFRA`s Countryside Stewardship Scheme (since 1997) and Higher Level Scheme (since 2011). The woodland management policy encourages dead wood to accumulate, and not to be removed. Trees that are old are left to rot away. 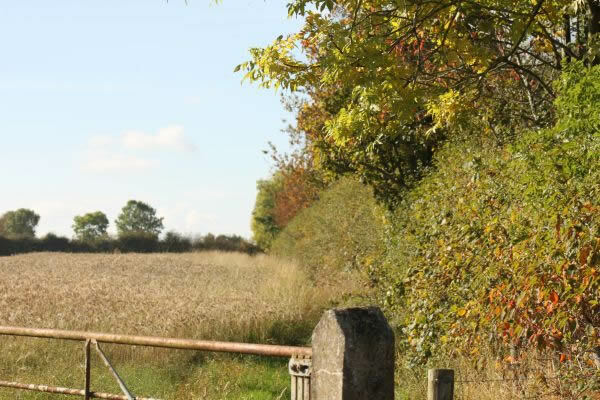 Hedgerows are sympathetically managed, which means that they are left to grow and thicken out to provide excellent nesting cover during Spring and Summer. 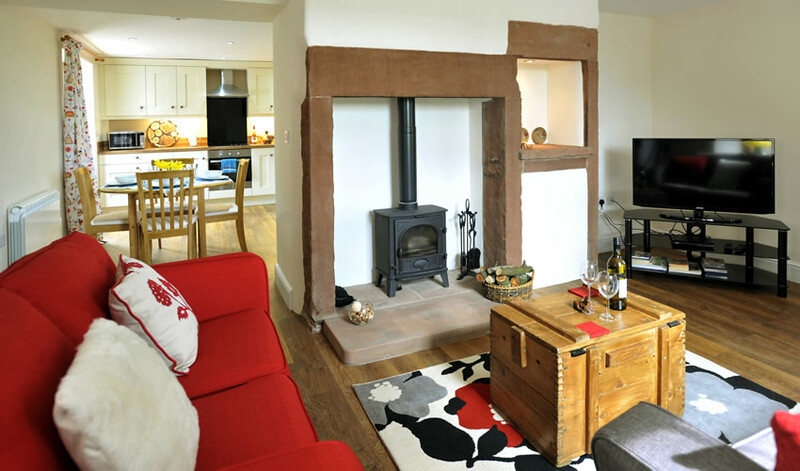 Stay on a real working farm on the edge of the beautiful Lake District. Book your stay now . . .